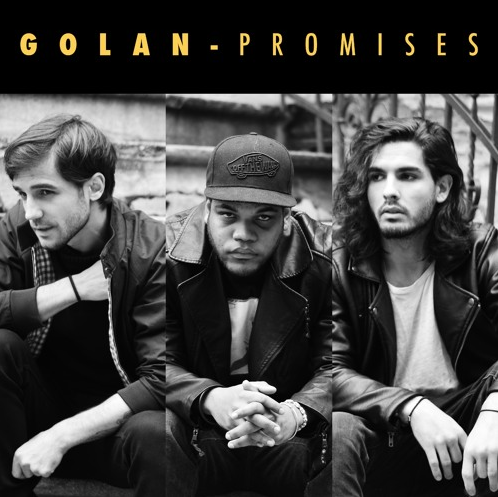 Golan is a three piece band based in Bucharest, Romania. Alex, Mihai and Ernesto's different backgrounds and skills combine in a unique blend of eclectic harmonies. Using live instruments, sampling and DJing, the trio brings a much needed human touch to today's electronic music. Their sound is melodic and dreamy while at the same time making you dance your shoes off. Get ready for the Golan experience!